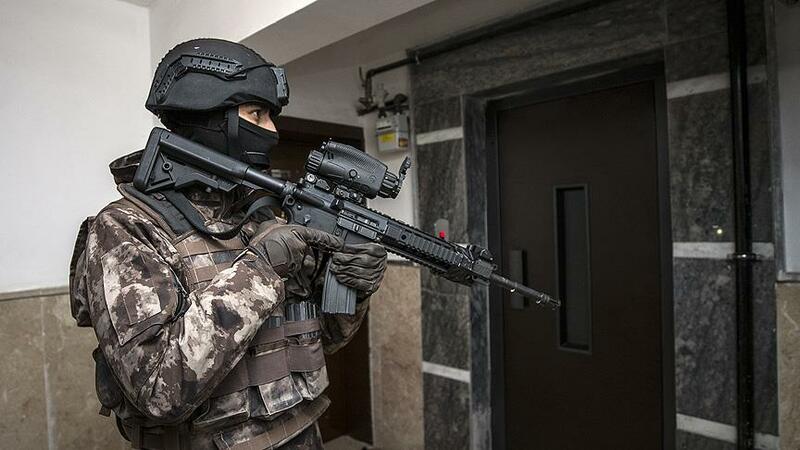 At least 8 people were detained in an Erzurum-based operation carried out by riot police, state-run Anadolu news agency said Nov 21. Detention warrants were issued for 11 people who are accused of being “residents of the apartments, allegedly formed to resume coordination among Gulen movement followers and recruit new members after the failed coup attempt.” The investigation has spread to three other cities: Istanbul, Ankara and Denizli. Turkey survived a military coup attempt that killed over 240 people and wounded a thousand others, on July 15, 2016. Following the putsch, the government along with President Recep Tayyip Erdoğan pinned the blame on the Gülen movement and launched a widespread purge aimed at cleansing sympathizers of the movement from within state institutions, dehumanizing its popular figures and putting them in custody. Some 150,000 people have been purged from state bodies, nearly 220,000 detained and 80,000 arrested since the coup attempt. Arrestees included journalists, judges, prosecutors, police and military officers, academics, governors and even a comedian.